How Far is SRS Star Crescento? SRS Projects has introduced one of their residential projects known as SRS Star Crescento. 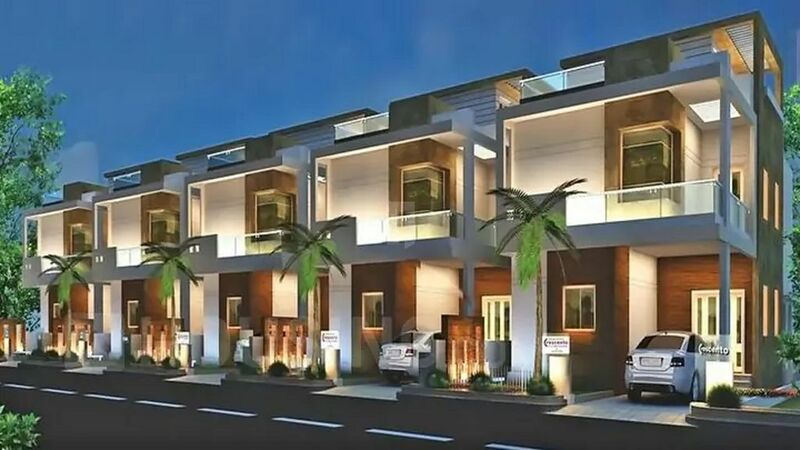 It is positioned in Appa Nagar, Hyderabad and offers 3, 4 and 5 BHK villas. The project is well-versed with various modes of transportation, outstanding infrastructure and civic facilities and the site is located in close proximity to several civic amenities.